Lotus has chosen to launch its 2013 Formula 1 car, the E21, online. 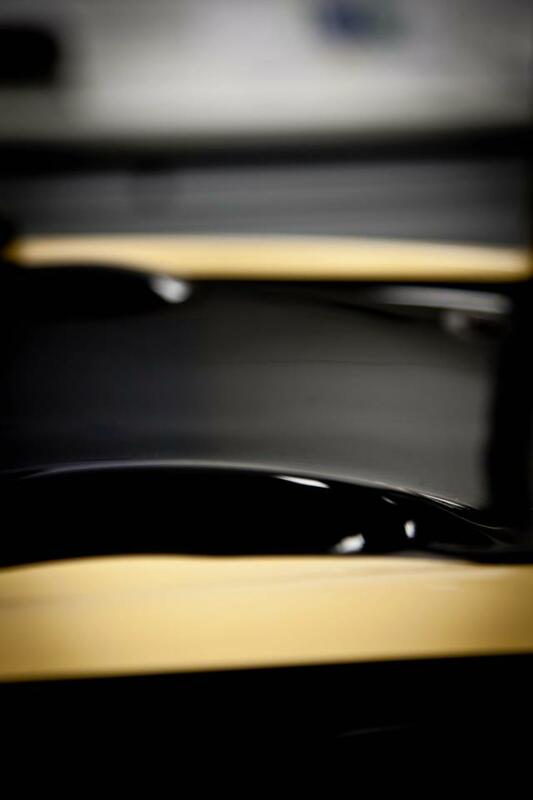 The new car will be unveiled via the Lotus YouTube channel at 19.15 UK time on Monday January 28. You can listen to the E21 being started for the first time. The event will also be broadcast live on Sky Sports News HD in the UK. Lotus’s choice of date means it will be the first F1 team to take the wraps off a 2013 car, as its unveiling takes place three days before McLaren’s. The team has retained Kimi Raikkonen and Romain Grosjean for this season after taking a big step forward in performance during 2012. Will Kimi be there? I will definitely watch it live online! Yes, he is going to be there, too, exactly like last year. One big question is will they present slightly modified repainted E20 or the real E21.